Danny Amendola is reportedly signing with the Miami Dolphins. 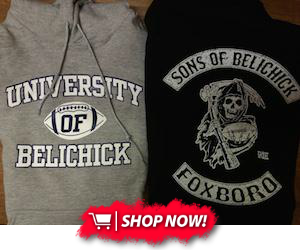 That Amendola is leaving New England isn't a total shock, but the landing spot is. Danny Amendola is staying in the AFC East... expected to sign with Miami Dolphins per source. We'll update the site as we get more info. 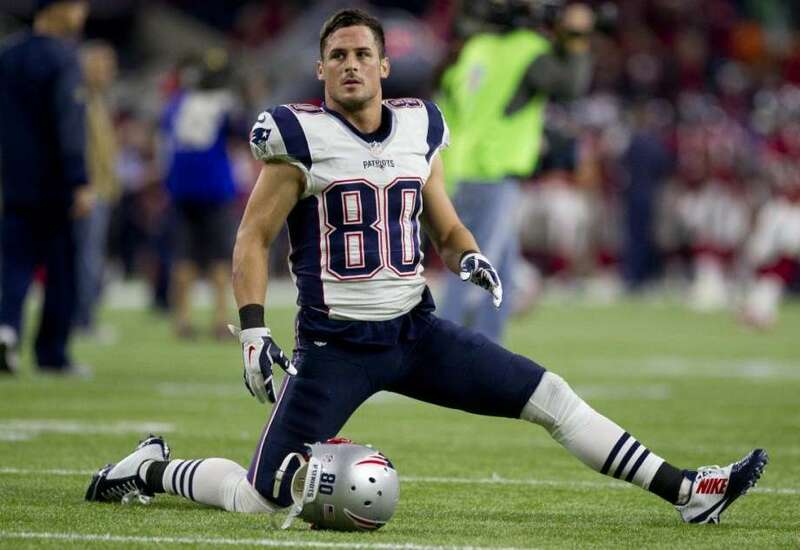 UPDATE: Amendola's contract is a two-year deal worth $12 million, $8.25 million of which is guaranteed. There was no way the Patriots were going to match this, as Amendola would have been the second-highest paid receiver on the team behind Brandin Cooks.